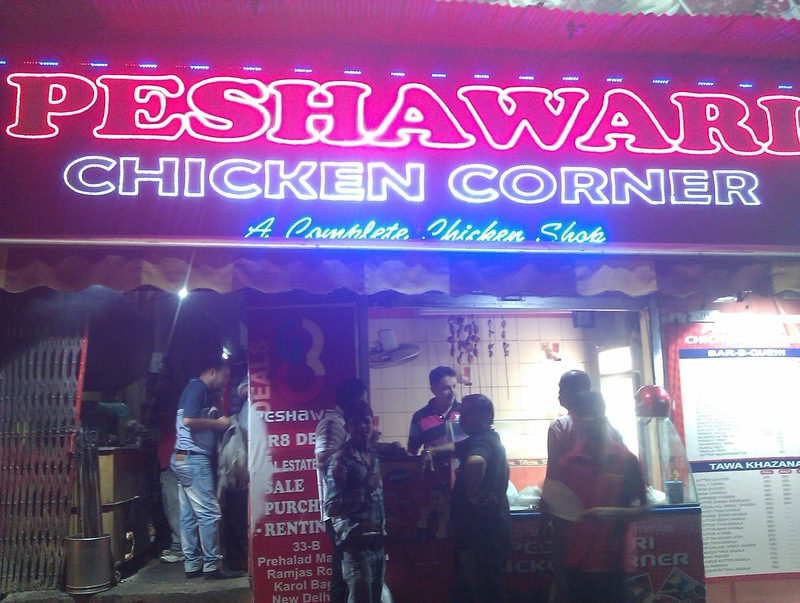 This is one of the best eat out for chicken in Karol Bagh. 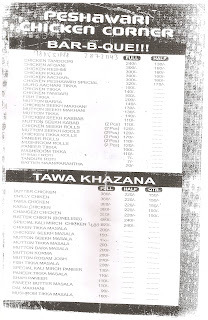 A must eat out for chicken. 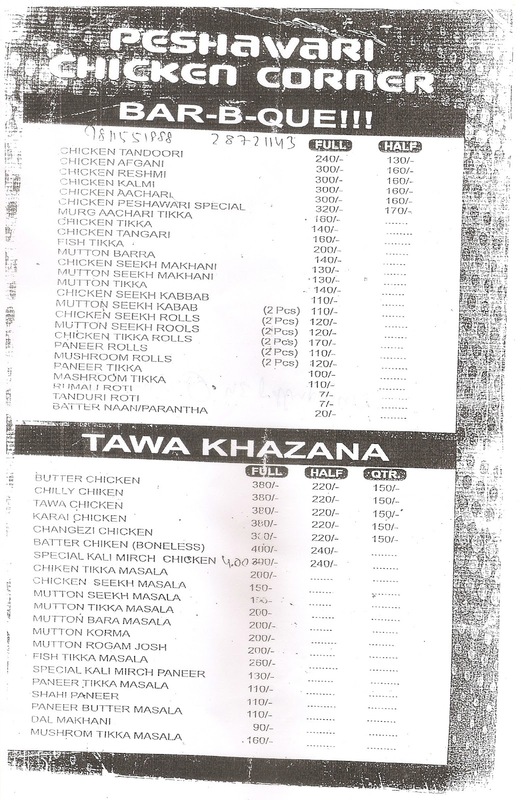 Try out the Chicken Tandoori and Chicken Afghani and rolls here are really awesome!!! Ways to reach : The place is exactly called Prehlad Market. It's near Khalsa Evening Collage, Dev Nagar.